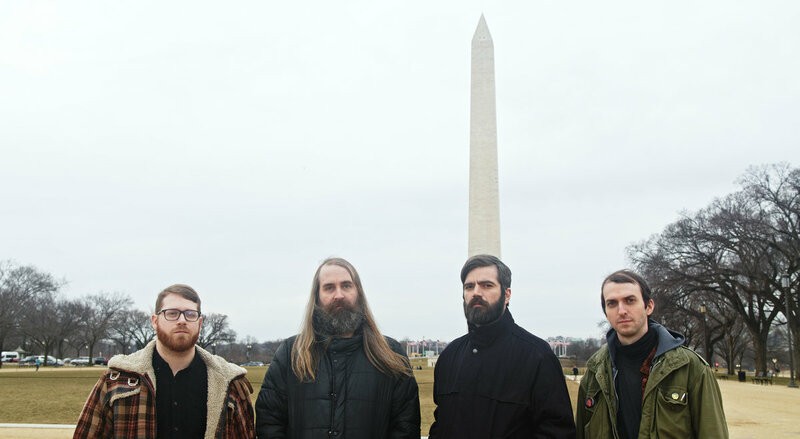 Titus Andronicus have announced their most tightly wound album in years, a 10-track, 38-minute firecracker of a full-length featuring Bob Mould (Hüsker Dü, Sugar) behind the boards. 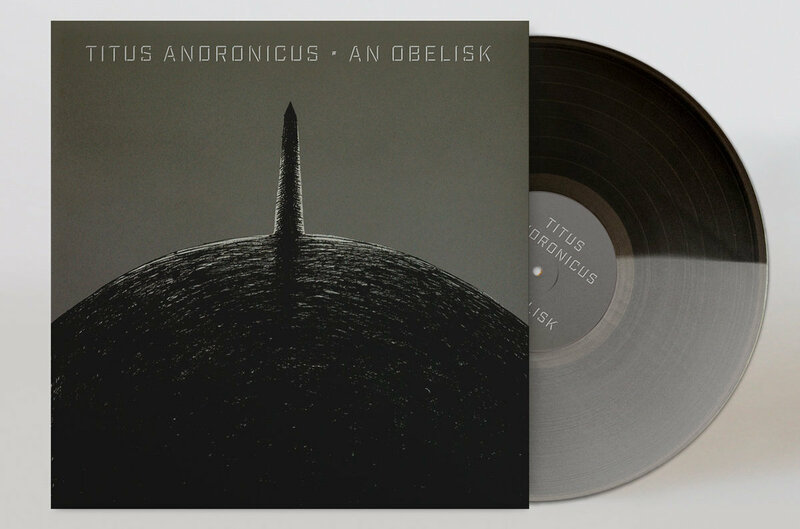 Due out June 21st through Merge Records, An Obelisk was recorded over the course of six caustic days at Steve Albini’s Electrical Audio studio in Chicago. It’s not a straight-up punk record, though. Check out the lyric video for “(I Blame) Society” below; trust us when we say it’s the shot in the arm you didn’t even know you needed….